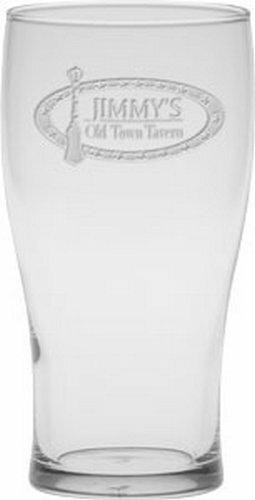 Custom Printed Pub Glass Glassware | Promotional Glass & Drinkware? 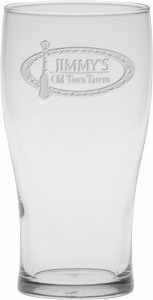 Custom Pub Glass 16 oz. 16 oz. Pub Glass with classic pub shape. Perfect for your favorite frosty beverage.